Shard End wellbeing centre is situated in ideal location of Shard End, Birmingham. The area is between Stechford and Fordbridge. The centre has great transport links with several buses running at regular intervals and being only a 5 minute drive from Lea Hall Train Station. All of the facilities at the venue can be booked for one-off bookings, events, or to be block booked. 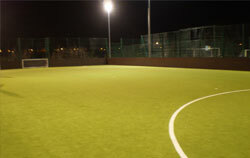 Shard End Wellbeing Centre offers a large sports hall which is fully fitted, range of sports equipment under request, fully marked srpung flooring and great lighting systems. 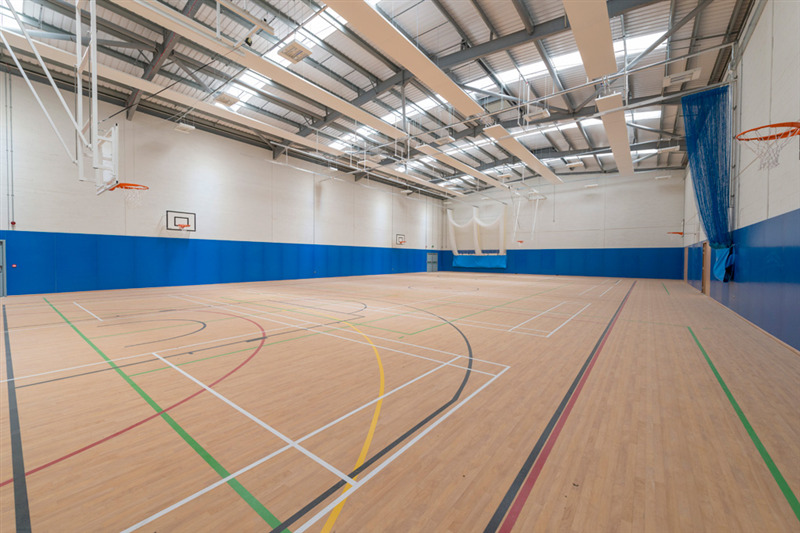 The sports hall is an ideal venue for a huge range of sporting activities including, football, netball, basketball, futsal, korfball, dodgeball, badminton, cricket, martial arts, group fitness classes and more. The hall can also be hired out as a private function if required for childrens parties and events.